Sometimes you just want to slip into a dress and walk out the door without too much fuss…and without sacrificing style of course! That’s why the shift dress is one of my all time wardrobe staple. It’s classic, simple and sophisticated 60s style is versatile and easy-to-wear! To add a little spice to this simple silhouette. I love shift dresses in various prints like the purple leopard print dress I have on. 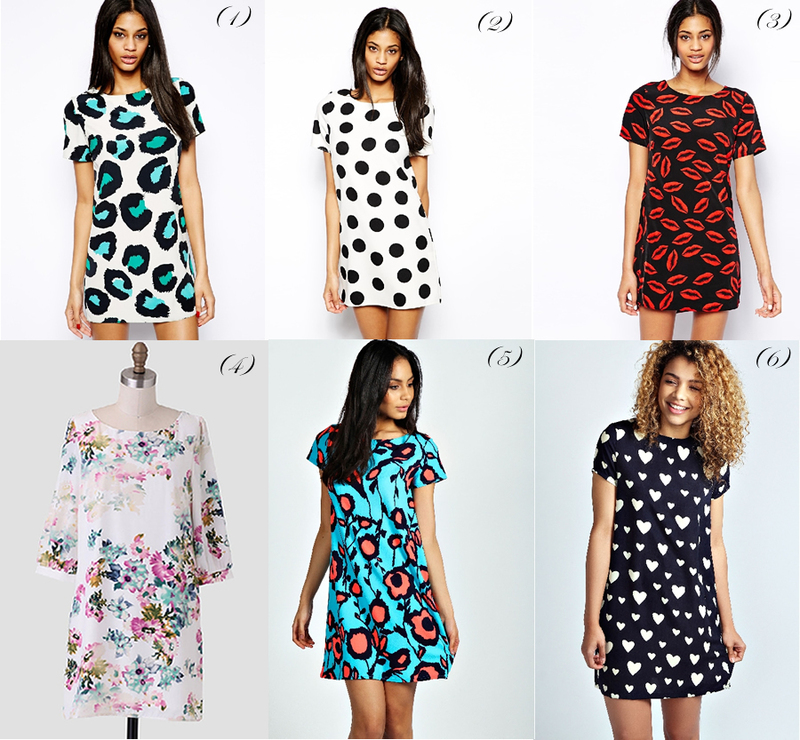 Below are some of my current favorite printed shift dresses. Which one is yours? I love your blog and i am in love with this dress. Would you be able to tell me the size you ordered? I’ve never ordered on Asos before and I want to make sure I order the right size. Thanks! Thanks! I am wearing a size 4. Hope that helps! Brilliant dress! Love that pattern on you! KT – can I ask what size you are wearing? I think we are similar in size and I’m trying to figure out what size I should get. Thanks doll! Hi Patricia – I’m wearing a size 4. I ordered the 2 but it’s a bit tight in the hips area so if you like the looser shift dress look, go a size up. The fabric doesn’t really stretch either. 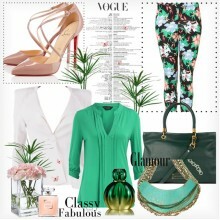 I Love the green leopard print and the floral! Love this dress,the pattern is amazing and I love your lip color. Shift dressed are one of my favourites too, What I like about them is that they are not to fitted hence you can eat comfortably . I agree with Melody below. KT is my favorite blogger, so refreshing and I love seeing how she mixed and matched things. Some of them I’d never think of! Love you KT and thanks again for helping me with my custom skirt. I was having the hardest time measuring and somehow you managed to help me figured it out (sorry for being such a PAIN!! LOL). Love ya! Obsessed with your photos!! I have been looking through your photos all night and I just love seeing how your style evolved! It’s so vibrant, bold, and fun yet classy at the same time. LOVE them all but I love yours the most and how you styled it!